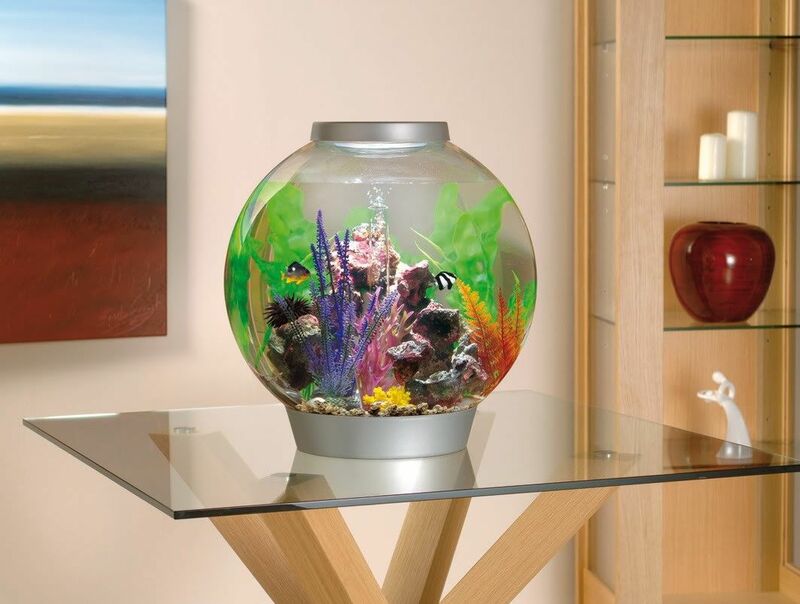 BiOrb Fish Tanks provide the traditional look of a fish bowl with the performance of a high tech fish tank. 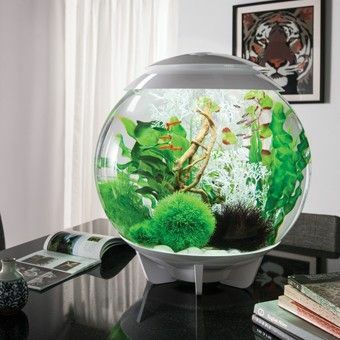 But now that you have this beautiful BiOrb Fish Tank, you may be wondering how do you set it up? Luckily, this high tech fish tank does not require tech support to maintain. However, if you do have any questions do not hesitate to call us at 801-660-1173. 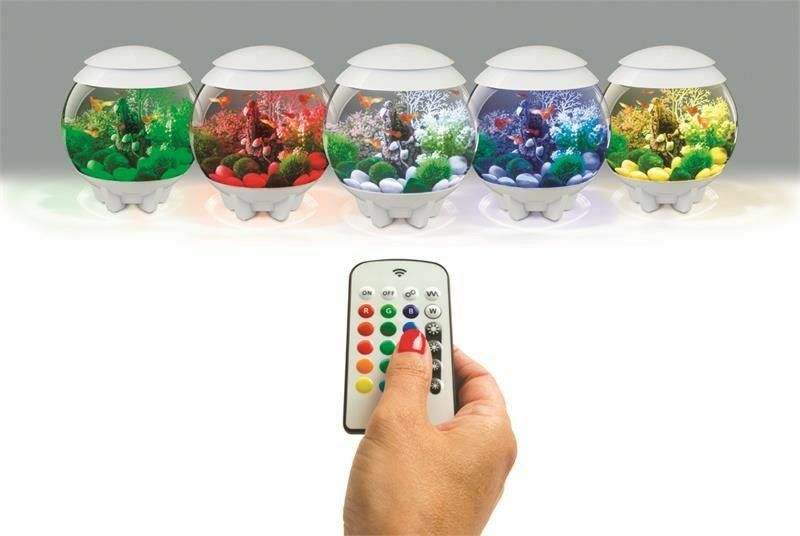 The BiOrb fish tank is simple to set up and simple to maintain. Let’s go over the initial set up procedures. We are going to use the 4 gallon Baby BiOrb for the example of our set up. 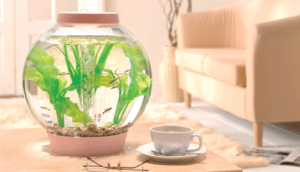 The 4 gallon Baby BiOrb Moonlight is the same sized tank, it comes with a different light unit. The instructions are the same for the larger tanks such as the BiOrb 8 gallon tank, the BiOrb 16 Gallon Mega tank and the BiOrb 105 (28 gallon) tank. The only difference is the amount of product that comes with the tank. The first thing you need to do with your tank is decide where you are going to place it in your home or office. 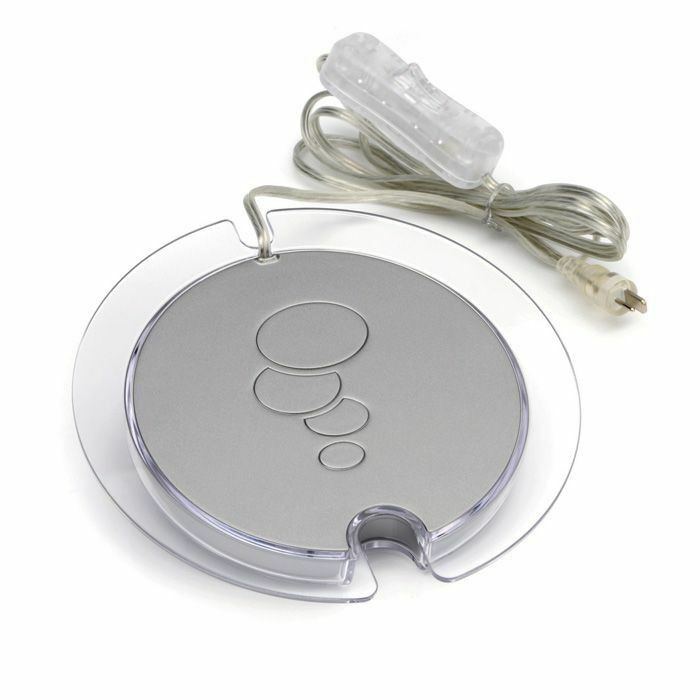 You need to make sure it is near a power source to power the BiOrb Air Pump and the BiOrb Light Unit. Also, keep in mind that you should avoid hot areas and direct sunlight to decrease your chances of getting algae build up. Lastly, you need to decide what foundation you are going to use for the tank; whether that be a table, a desk, or even a BiOrb Acrylic Stand. 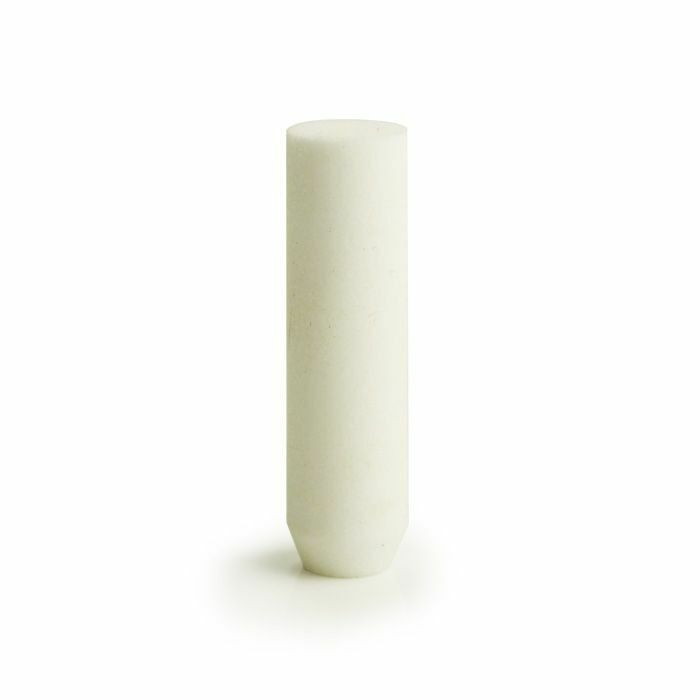 The second thing you need to do is to install your BiOrb Service Kit Filter in with your BiOrb Bubble Tube. The video below will show you how to lock the BiOrb Service Kit Filter and the BiOrb Bubble Tube into the tank. 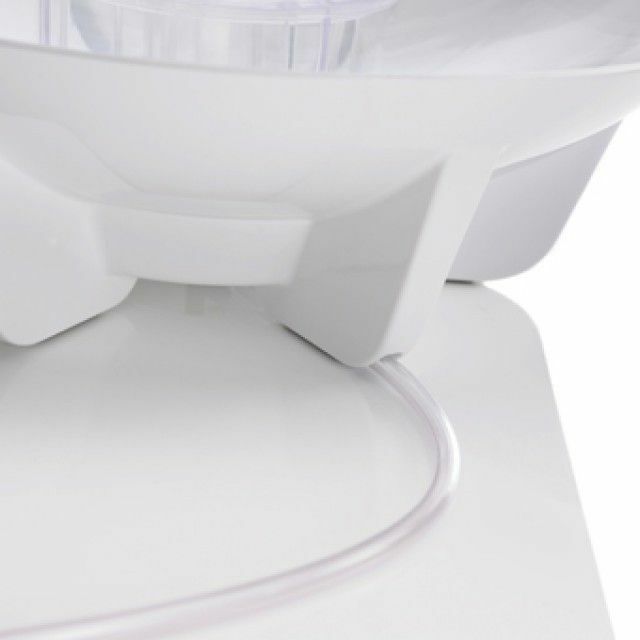 Take the BiOrb Ceramic Media and rinse it with water before placing it onto the bottom of the tank surrounding the area that encases the BiOrb Service Kit Filter. 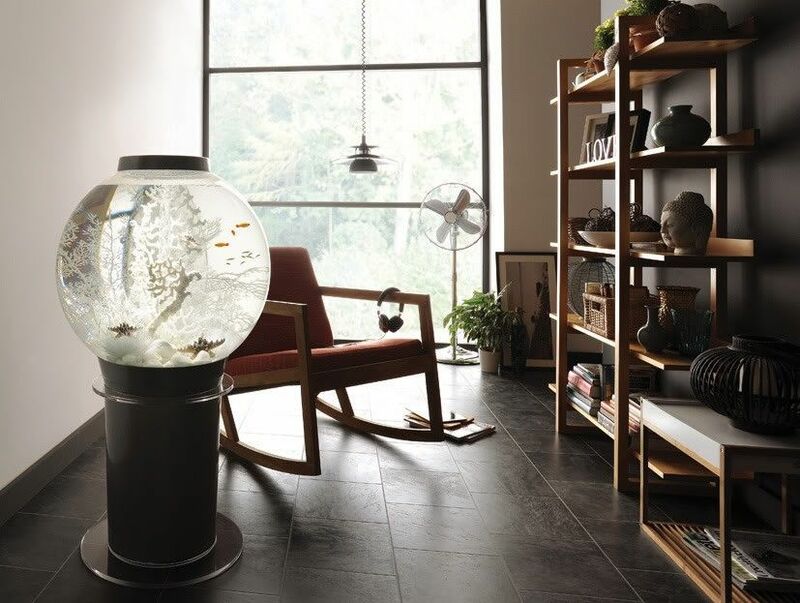 The BiOrb Ceramic Media houses beneficial bacteria and helps get rid of fish waste. 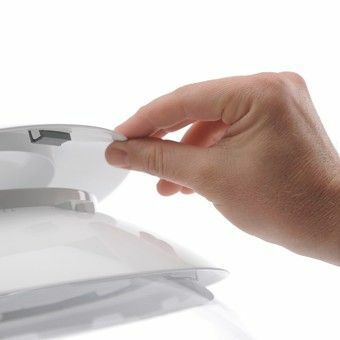 One caution with the Ceramic Media – you will need to remove any piece that is smaller than a pea so that it does not enter the filtration system. 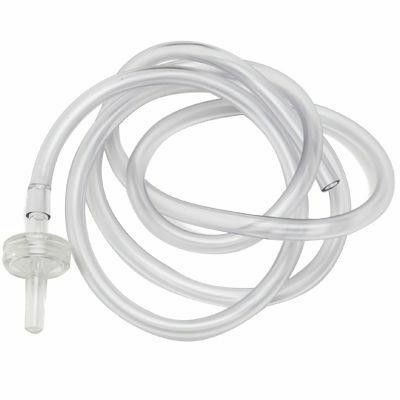 In order to add additional protection from items entering your filtration system we would advise that you purchase and attach to your BiOrb Bubble Tube the BiOrb Bubble Tube Guard. The guard allows air to continue to flow out of the BiOrb Bubble Tube but prevents items from entering. Next we advise that you add any BiOrb Feng Shui Pebbles you may have purchased or any other BiOrb Decorations. Those may include any BiOrb Ornaments, BiOrb Plants or any other decorations to make your tank as aesthetically pleasing as possible. Now it is time to add water to the tank. We suggest that you add the Stress Zyme (beneficial bacteria liquid) and the Stress Coat (water conditioner) to the water before you pour the water into the tank. However, you can add them after if that suits you better. 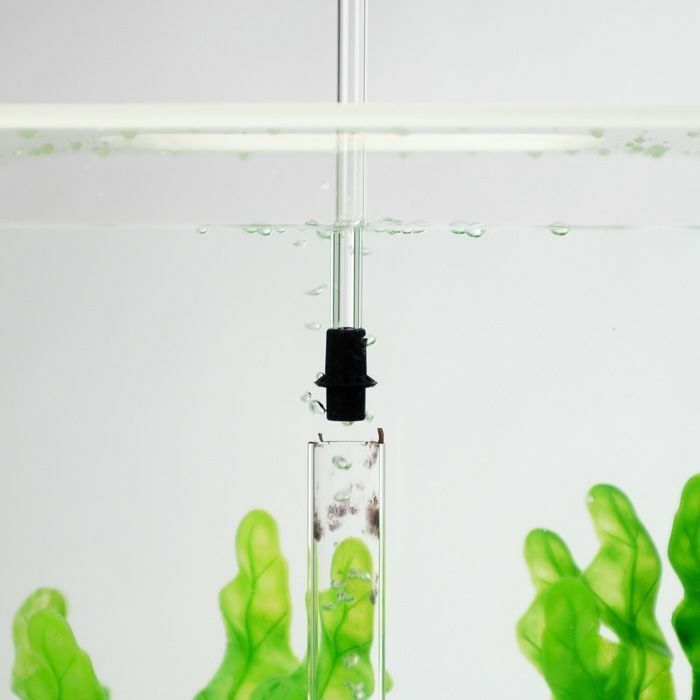 It is suggested by the manufacturer to have a 30% water change every 2 weeks. You will need the Stress Coat and Stress Zyme in order to properly condition the water before adding it to your tank. You now need to connect the BiOrb Air Pump to the BiOrb One Way Valve that is attached to the tank. 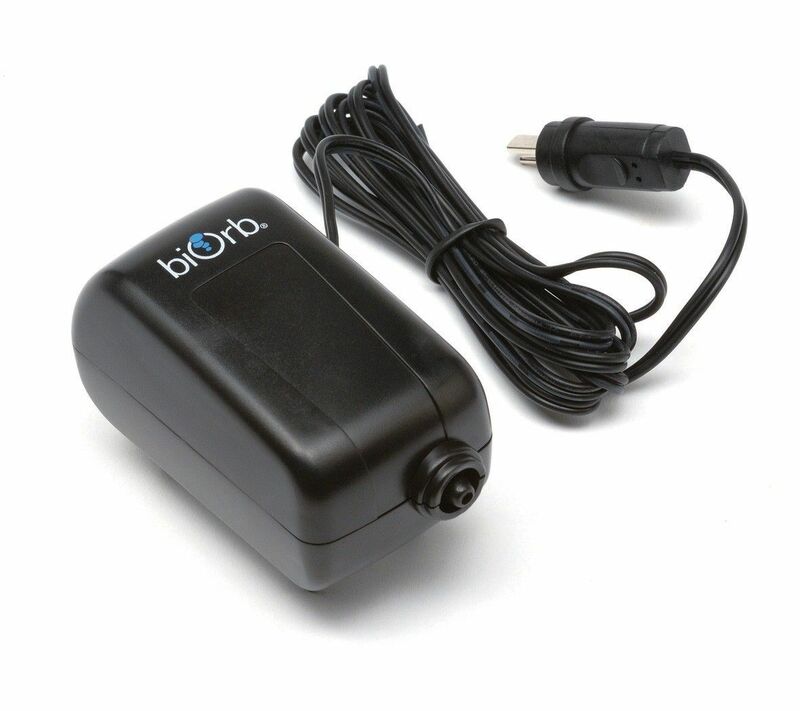 Next hook up the BiOrb Air Pump and the BiOrb Light Unit to the BiOrb Transformer. You may now plug the BiOrb Transformer into the electrical outlet in the wall. Place the light unit on top of the tank. You can now turn on both the BiOrb Air Pump and the BiOrb Light Unit. We advise that you do not add fish in the tank for 24 hours. Adding fish too quickly or adding too many fish will affect the ammonia levels in the water which is dangerous for the fish.